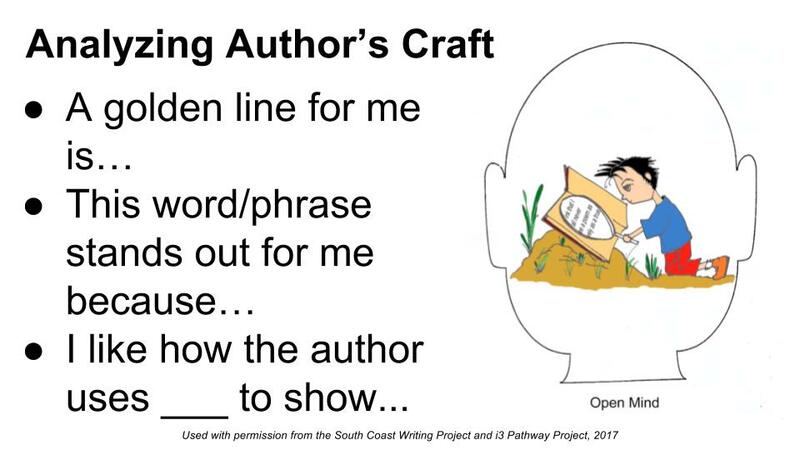 Goals: Add evidence from sources to “How to Be Happy When…” Create your final draft using the instruction guide template. Use the cognitive strategy Summarizing to answer the question. 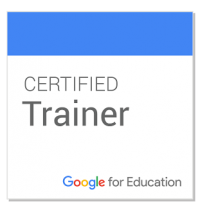 Click HERE to go to the Google Classroom assignment. Open the roadmap. Re-read the prompt and sample by Ms. Ferrer. Review the ideas from our class brainstorm. Click HERE for the complete list. Each recommendation for happiness must have evidence from sources. You can use your life experience as evidence but you also need expert support. Open your draft. Add at least two pieces of evidence from the Commonlit.org sources. You can use the evidence from your Happiness Graphic Organizer. Next, explain how the evidence relates to your recommendation. Delete the teacher writing and add your own. You may copy and paste from your Weekly Pages draft. Finish the writing part today. We will work on images tomorrow. Click HERE to open the Road Map with directions about adding images. 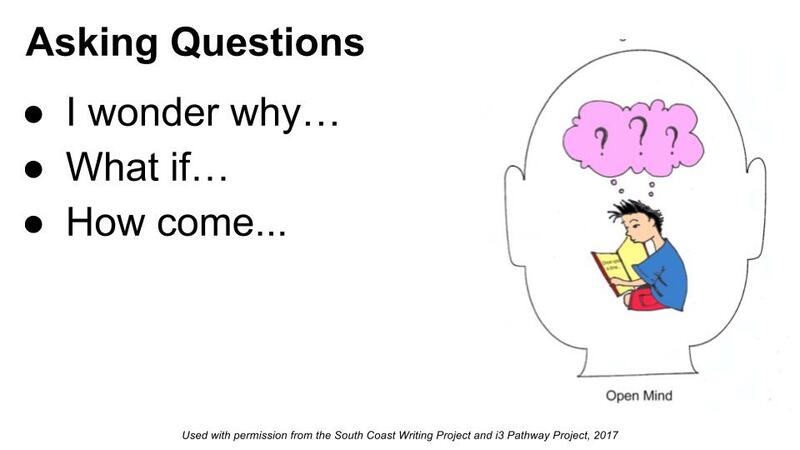 Goals: Draft your explanatory writing piece “How to Be Happy When…” Think of 3 ways to be happy and include evidence from sources to support your ideas. LATE / INCOMPLETE: Happiness Graphic Organizers –> Click HERE to open the assignment in Google Classroom. Let me know when you finish so you can receive partial credit. ABSENT YESTERDAY? Read the Explanatory Writing Road Map Prompt and Sample. Complete the Brainstorm. Please download the app Socrative from self service. For Weekly Pages 7, draft your instruction guide to happiness. The slides below will show you how to format your Doc and get started writing. Go to the Socrative app OR b.socrative.com on Safari or Chrome. "Leave with Beautiful Words": Write one sentence you are proud of from today's writing. If time remains, vote on your favorite. Homework: Read. Charge Your iPad. Complete Weekly Pages 7 (Due Thursday). GOAL: Identify textual evidence to explain how people achieve happiness. Check starter grades. Redo if you do not earn full credit. Requesting a Regrade. You need to make significant improvements and explain exactly what you did in order to improve your grade. Absent yesterday? Complete “Truth” annotation in Google Classroom and complete the assessment in Commonlit.org. 2) Check Weekly Pages 6: Does it have the date and title? Is it in your English folder? Go to Google Classroom and open the Happiness Graphic Organizer in Docs. Use the iPad split screen function to look at Safari or Chrome at the same time. Login to Commonlit.org with Google. Reread each article listed on the organizer. Add 2 or 3 details about happiness to the left column in the organizer. You may copy facts (command C) and paste them (command V) in the left column. After you have facts for each article, write your own commentary in the right side. Explain how each fact shows a way to achieve happiness. Homework: Read (2 weeks reading on next week’s log). Charge your iPad. Goals: Add list about what makes you happy. Read and reread the poem “Truth” and make a conclusion about the author’s message. You should be DONE with first two happiness assignments. Absent yesterday? Log in to Commonlit.org and complete the first two articles. Even though the reading log is not checked this week, you sill need to read every day. Next week’s reading will count double. Open your English Journal Doc where you started a list of what makes you happy for Weekly Pages 6. Click HERE for the directions. 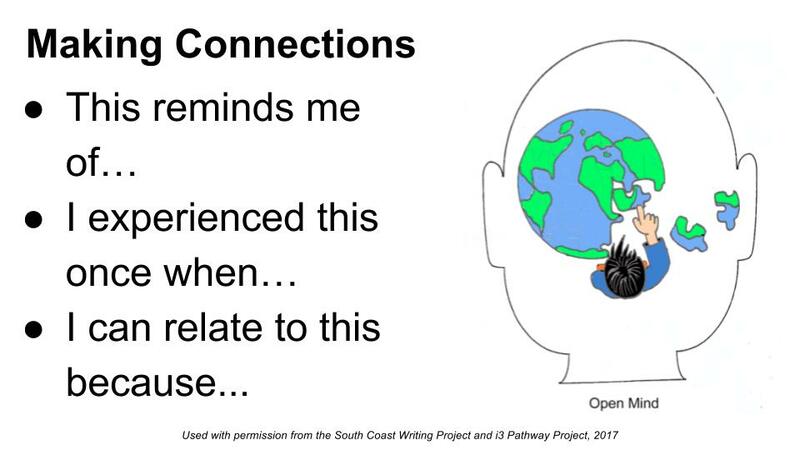 MAKING CONNECTIONS: Watch the video “What Makes You Happy?” As you watch, think about whether or not you relate to any of the experiences. Add new ideas to your happiness list. First open the poem “Truth” on Google Classroom. It will be a PDF. Read the poem at least 3 times. Annotate the PDF using the tools in Google Classroom. Go to Commonlit.org and log in with Google. Answer the guided question and assessment questions.